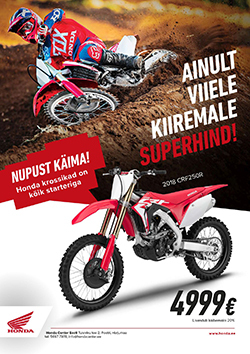 Hereby please find the Tallink offer for the guests of the ADDINOL MOTOCROSS 2016 – discount starting from 35%. 3. Then on the right-hand box «Business Client» please enter discount code 101844 which provides a price with the discount.